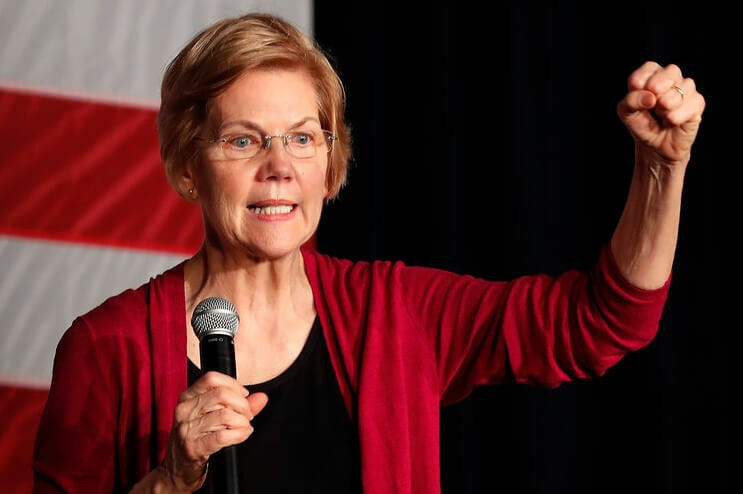 US Democratic party senator in Massachusetts, Elizabeth Warren, who is vying to be the Democratic candidate in the 2020 presidential elections has proposed the breaking up of tech giants like Amazon, Facebook, and Google if elected to the presidency. Starting a new business venture can be an exciting proposition, but it can also be quite daunting if you don’t have any specific know-how about the way businesses works. 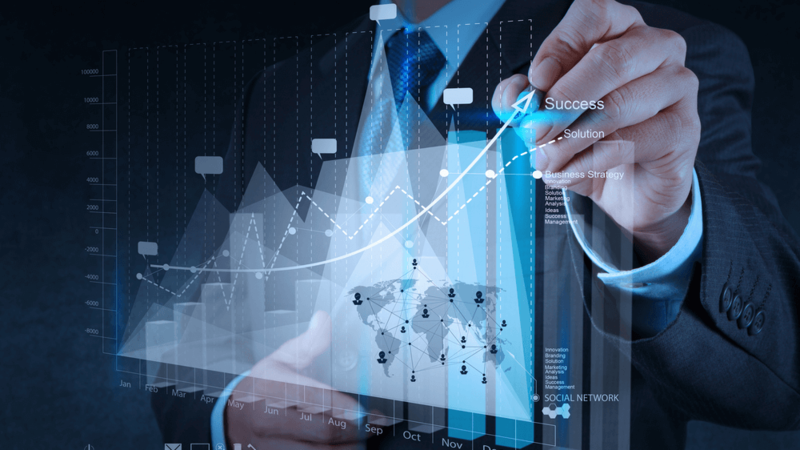 Of course, preparation and in-depth research are considered to be vital components of launching a successful business. Regardless of your experience, or lack of it thereof, you should certainly take the plunge into showcasing your idea to the rest of the world, especially if you have a revolutionary concept that is capable of taking the world by storm. Anyway, there few things that any future entrepreneur should know. So, Why to choose Europe? Europe is indeed at the epicentre of global trade, which provides a tremendous geographical and economic platform for investors to access the highly lucrative and boundary-less FTAs (Free Trade Agreements/Access) offered by European nations. These agreements mean that companies that are based in Europe are generally free to carry out their businesses in all EU member countries, without worrying about tariffs, customs duties, or any other legal hurdles that usually occur with a conventional transfer of product or service across a border. There may be country-specific laws that restrict or even prohibit some trade or business activities, but in a majority of cases, businesses are free to cater to European customers with minimal legal restrictions. The European market is not only meant for EU citizens, but it is also available for international entrepreneurs who wish to take advantage of the investor-friendly laws that exist in the European Union. 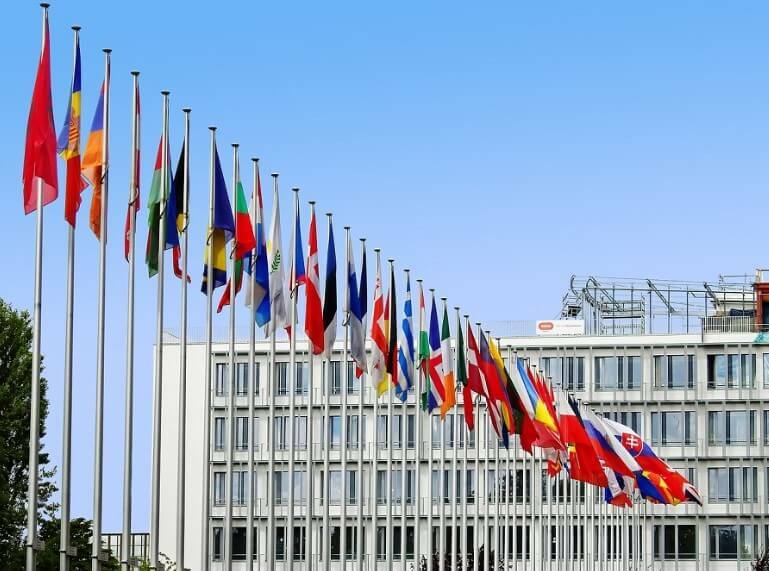 As far as the choice of a convenient location is concerned, there are more than 30 different options for you to base your business in Europe, with each member nation offering a few unique propositions that are geared to attract businesses with a specific set of requirements. Nevertheless, the EU regulatory framework does stipulate a largely uniform business setup procedure, which makes it easy, convenient, and cost-effective for new businesses to establish their presence in the Union. 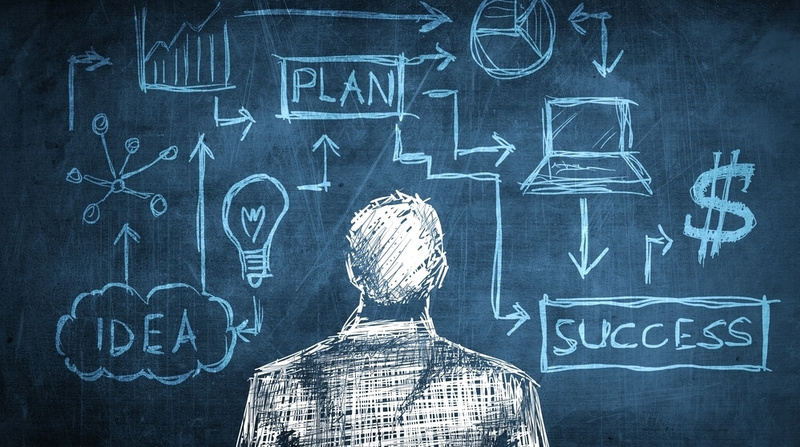 When you have a great idea for a business, a business plan is a place to put all your ideas, plans and projections, giving you a practical base on which to ensure the success of your venture. The stories behind the start-up of some of the world’s most famous businesses can be quite surprising. They were not all successful from day one, and some faced many challenges. 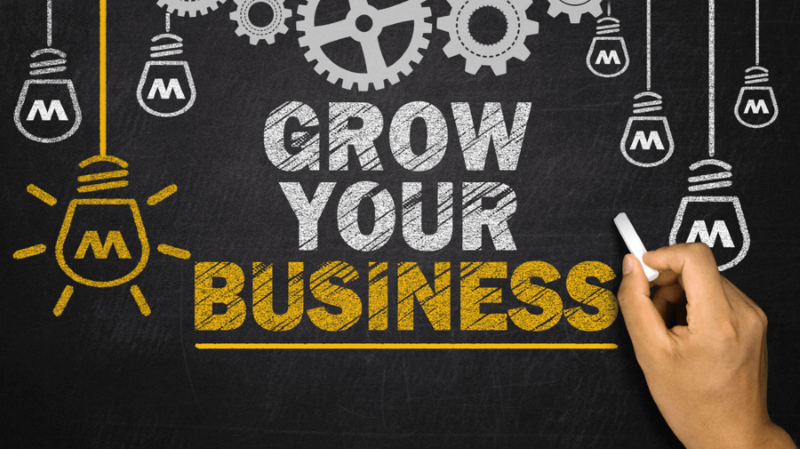 If your start-up business is going well, you may be looking at how you can grow your business. Here are some things to consider before you begin to expand. Well, let's assume that you already have a business idea. The most stressful part is coming - investing in it. A great move would be to find corporate sponsorship. These mutually profitable deals offer advantages to both sides. The tiny business gets the extra money it needs and the corporation enjoys the extra opportunity to promote its business. Sports-related business startups in the EU now have the option of obtaining sponsorships from some of the biggest sports betting companies that operate in Europe, which can prove to be quite handy in raising the much-needed seed capital for taking your business off the ground. There is indeed a logical explanation behind such types of sponsorship funding, as Europe is often considered to be a prime market for sports betting and online gambling. With several high-profile sporting events held throughout the year, sports betting companies provide an extensive sportsbook that covers both the European market, as well as the global sporting industry. As a result, starting a sports-related business in Europe can be an excellent opportunity for those who are passionate about sports, and wish to make a massive profit from both local and global events. Your sponsorship deal should be consistent with the national and the European laws. That exactly the case in our example. Some countries within the EU have outright banned online gambling, with sports betting being approved only in some highly regulated regions. Therefore, if you are contemplating launching a sports-related business startup in Europe through funding obtained from a betting operator, you should certainly consider the legal implications of gambling in the country of your choice. You should also be well aware of the legality of cross-border sharing of services in the gambling market, as there can be several laws that may limit the freedom that is provided to businesses that are associated with sports betting. Europe has stringent VAT rules that are implemented proactively. Aside from VAT and GST, the corporate tax can vary from country to country. Europe is generally considered to be a high-tax economy, but some EU member nations provide an investor-friendly business environment that promises very low corporate taxes, with some countries even eradicating the concept of personal income tax entirely. Therefore, if the tax aspect of your business is one of your primary concerns, there are a few EU member nations that offer low-tax options for your startup, while some countries also offer a predetermined tax-free period, ranging from 12 months to five years. Several countries from across the globe offer special economic benefits for investors to set up a business venture within their boundaries. These benefits may be in the form of lower/no taxes, free trade agreements, import/export benefits, low-cost capital funding, and other considerations such as an environment that is conducive to safe and successful business operations. However, the business environment in Europe is indeed a class apart from the rest, which is why the EU continues to be the prime destination for investors, entrepreneurs, and startups from across the world.